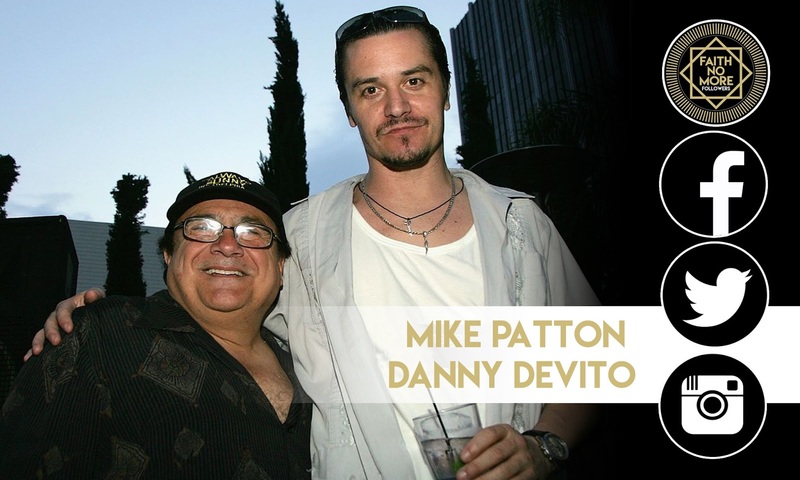 Mike Patton and Danny DeVito are friends, they have been since 2005. 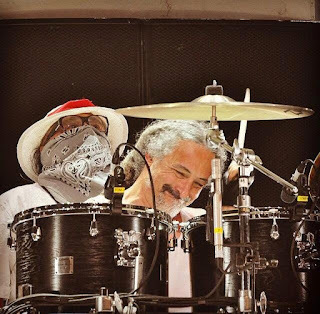 DeVito took his 18 year old son Jake to Coachella festival in 2005 to see Fantomas and he loved the show! In 2006 he spoke with pagesix.com about seeing the band. "Fantomas blew me away. They are super out of this world beyond! 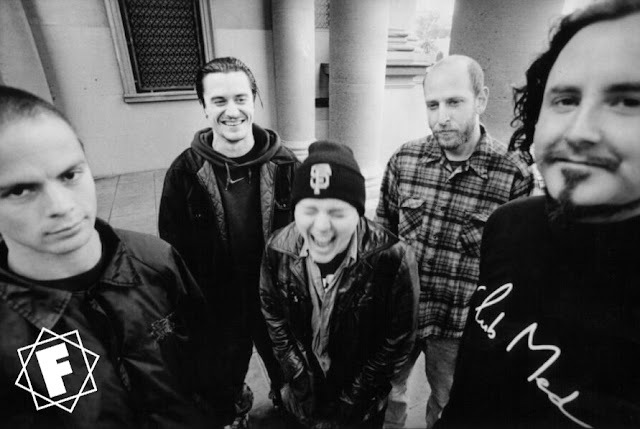 Mike Patton is a genius. You know he was in Faith No More and MR BUNGLE, right? Fantomas are experimental and just crazy." Patton and Peeping Tom performed at the after party for the premier of season 2 of 'It's Always Sunny In Philadelphia', an American sitcom starring DeVito, in 2006. 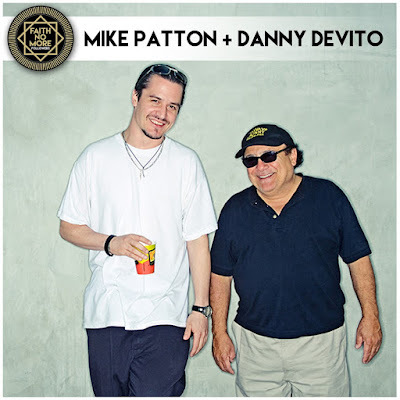 DeVito was also pushing for Patton make an appearance on the show according to an interview with cast member Glenn Howerton. "I know that Patton was willing to do it at one point. I don’t know if that is still the case. We haven’t got anything for him at this point. But I do want to have him on the show. I am a big fan of his." In return Patton included DeVito in the video for Peeping Tom Mojo. Devito play a white trash TV junkie who briefly appears at the end to switch of said TV. This mutual respect for each other's artistry was discussed by both in a short interview for the online feature Artist On Artist. In which DeVito discusses just how he discovered Patton's work, music, film and life! The pint sized Hollywood actor has ever since followed Patton's projects closely and can often be seen side stage admiring his friend's performance. 2008 | Introducing Mike Patton and Zu on stage. 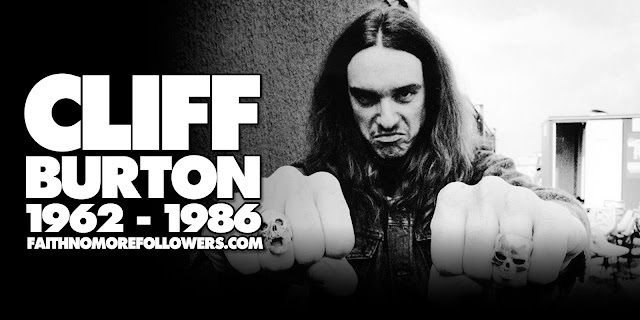 2010 | Faith No More at Hollywood Palladium featuring DeVito! 2012 | Faith No More at Hammersmith Apollo in London, DeVito 'Trollfoot' enjoys the set. 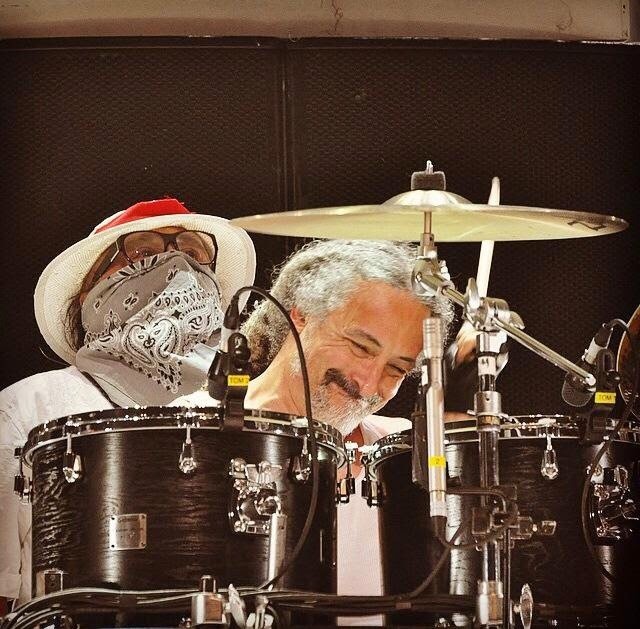 2015 | Faith No More at The Wiltern, DeVito joins the band on stage dressed as Mike Patton.